This entry was posted in Discovering Me, I heart the 80s and tagged cassette, FTSF, garage, journals, memories, scrapbooks, storage by Nicki. Bookmark the permalink. Thank you Kristi. So much. Don’t throw away the records! A friend of mine just bought the most awesome 21st century record player, complete with USB and burning functionality, and he rescued all his old records and bought some new ones (who knew Imagine Dragons was available on a record!) and it’s amazing. Thank you for calling me an FTSF slacker and getting me to notice this experience as more than just a hideous weekend chore :). Kelly I love that: I can’t regret what I don’t remember. I am laughing at the paper dinner napkins – that’s exactly the kind of thing I find stashed in corners. My husband also presented me with my writing paper and sticker collection from elementary school! It must be 30 years old and has traveled to three countries :). Your daughter sounds like a gem – mine is a definite hoarder. 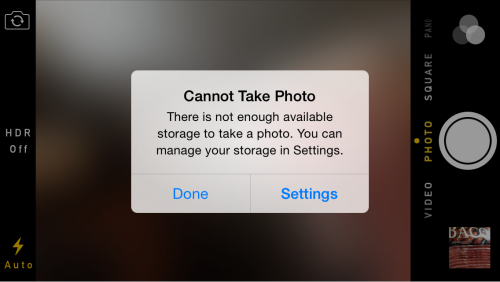 And the phone thing is a real problem – can’t bear to delete those stories-in-photos! Oh my gosh, I too love the the description of what happens in the ocean as a metaphor for remembering your teen self. Brilliant. I like to portray a clutter free life, and I do on the main floor of my house, but the truth is I have a basement and, well, you know. I’m always trying to thin things out, but I confess I have three newly (this year, anyway) organized bins of cassette tapes. And I know I should get rid of that bin full of random stuff from my high school exchange year in Sweden (like I really need a Swedish rolling pin signed by all my classmates?) but I can’t do it yet! I’m working up to it. So I feel the attachments you describe. Yes! 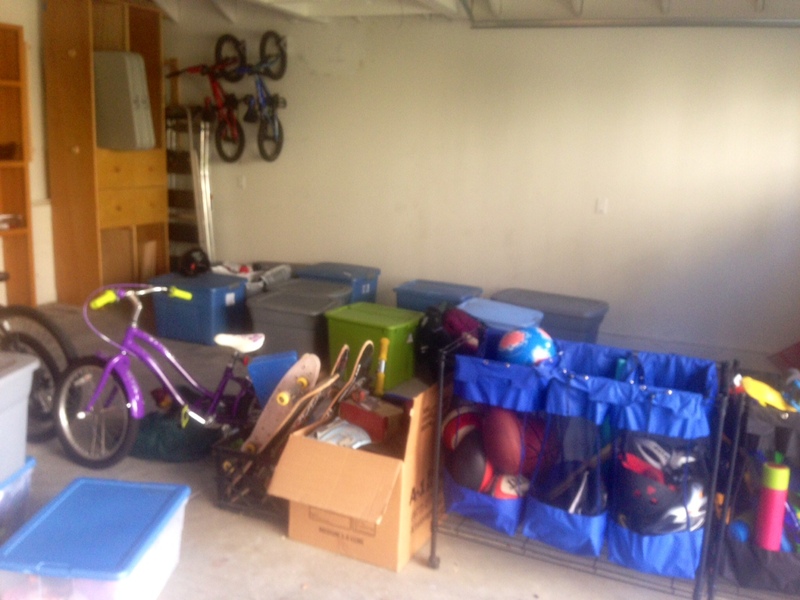 Less room, less stuff :). But stuff is what makes us us. And the Swedish rolling pin is JUST the thing to keep! I don’t think of myself as a keeper of things either, but I understand the desire to hold onto things that feel like a part of us. I love how you take us from a mundane morning to the essence of who we are: our memories and our connections. And btw, that window kept showing up on my phone, so I just bought more iCloud storage! Tempted to buy more storage, Dana, but I would rather clear out my photo stream. Do I need nine photos of the first lost tooth? But who am I kidding… never gonna happen!